There are countless locations that you could visit on your next African safari, but if you’re looking a trip filled with fun and excitement, then your best bet is taking a trip to Victoria Falls. One of the most popular safari destinations in the world, Victoria Falls offers travelers both gorgeous scenery and a wide range of thrilling activities, making for a once in a lifetime vacation. Here are a few can’t-miss activities in Victoria Falls that you should choose if you want an exciting and unforgettable African safari vacation. Victoria Falls is one of the most beautiful locations in the entire world, offering both majestic waterfalls and lush greenery. If you want to take in all the sights in this premier location, then the best activity is the Flight of the Angels, a helicopter ride that gives you a complete view of the falls. While on your helicopter ride, you’ll get a bird’s eye view of both the waterfall and the 108-meter chasm, a breathtaking sight that you’ll never forget. 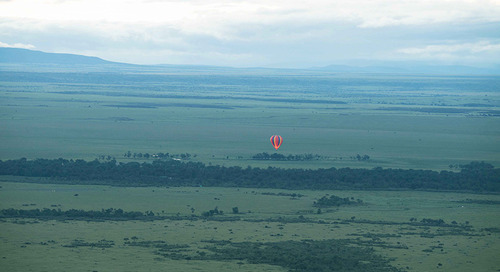 You can also choose a flight that will take you a little way up stream so that you can enjoy fantastic game viewing. A Victoria Falls helicopter ride is an activity you shouldn’t skip. If you’re the type of traveler that’s always looking for their next adventure, then you probably want your African safari vacation in Victoria Falls to include a little more excitement than what you would get from sightseeing. Fortunately, Victoria Falls is the ideal safari destination for adrenaline junkies thanks to a wide range of pulse-pounding activities. For example, if you don’t mind heights, then a great activity is bungee jumping over Victoria Falls. The 110-meter drop towards the Zambezi River is one of the most electrifying, and safest, in the world. If you’ve always wanted to try bungee jumping, you can check this activity off your bucket list at Victoria Falls. If you want thrills a little closer to the ground, then you could choose to go white water rafting on the Zambezi River. Known as one of the best rafting locations in the world, rafting on this river means enjoying some of the fastest rapids in world, as well as renowned drops like the Stairway to Heaven and the Waves of Oblivion. While rafting on the Zambezi should be reserved for travelers with white water experience, this is still a great way to have fun on your safari. For travelers who want to experience Victoria Falls up close and personal, the most exciting activity in this location is taking a dip in the Devil’s Pool. Located on the Zambia side of the Falls, this pool allows you to swim right to the edge of the waterfall and peer down the 100-meter drop. For safety reasons, swimming in the Devil’s Pool can only be done during the dry season when the water level is lower, but if you’re able, you won’t regret making this swim a part of your safari. Choose any of these exciting Victoria Falls activities and you’ll be able to have the African safari vacation of your dreams. 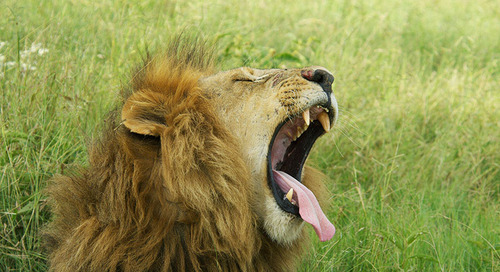 Learn about the little things for a more enjoyable African safari. 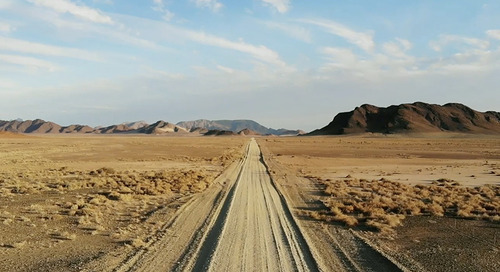 Traveling During the Low Seasons: Yes or No? 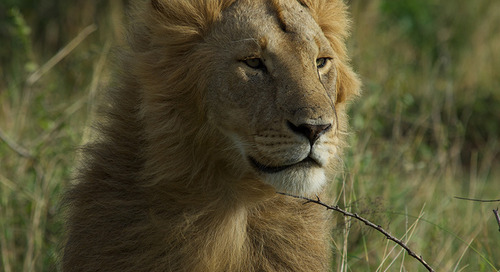 What are the pros of going on African safari during low season? Find out what the benefits are. 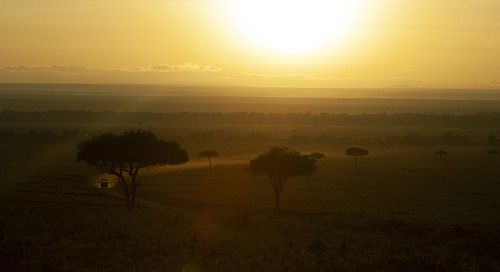 One of the best places in the world for wildlife photography and videography, the Masai Mara in Kenya is haven for photography enthusiasts. 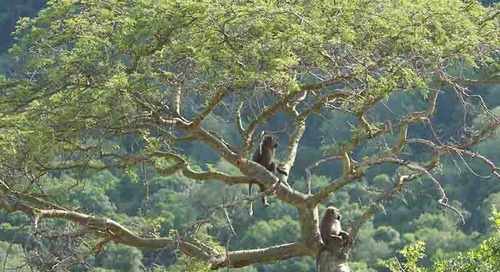 Imagine a country that offers an immense diversity of safari destinations and activities for all kinds of travellers. 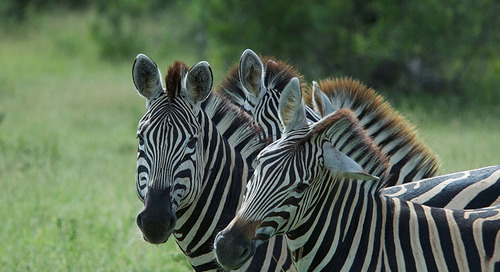 Tipping guidelines for African safari travel. Plastic Bag Ban in Botswana. Here’s What You Need to Know. 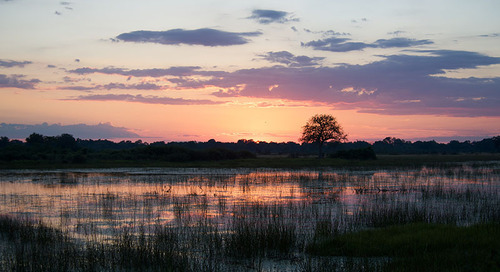 What does the plastic bag ban in Botswana mean for safari travellers? How and when can you use a drone on safari. 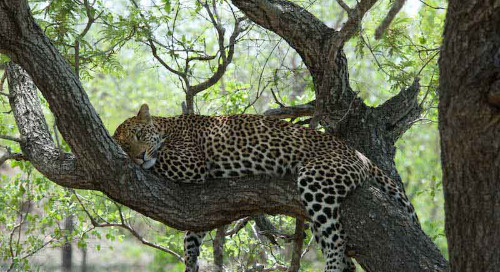 Find out about exciting African safari activities not to be missed. 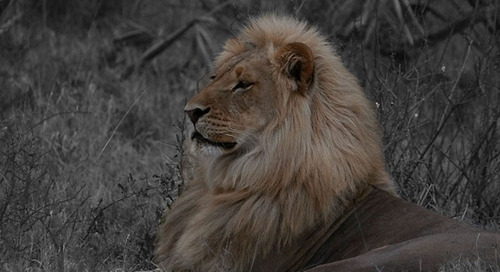 They are famous for their black manes, the majestic kalahari lions. 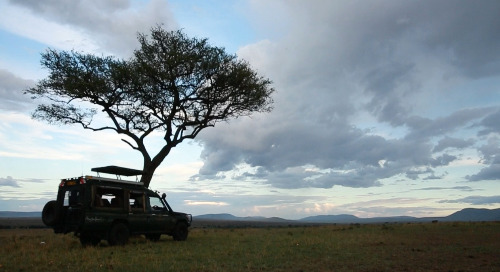 Practical tips for safari holiday packing. How Are Game Drive Vehicles Made? Learn about the 4x4 safari vehicles on african safari tours.